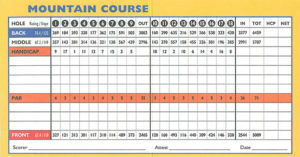 The Mountain Course at Wasatch Mountain State Park is a favorite of many players locally and nationally. 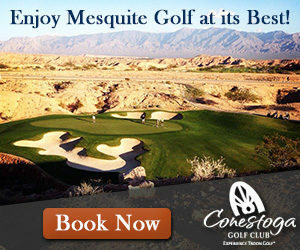 Along with its sister course the Lake Course both are consistently well maintained, offer excellent golf experiences – comparable to top golf resorts in the country – and with virtually no distractions or homes in sight. The Mountain Course itself is…well obviously a mountain layout with secluded playing corridors and a one-with-nature type feeling to the holes. The course climbs gently up and up a canyon, but never feels too steep and always offers a high-flying downhill hole to catch up for an easy birdie or two. 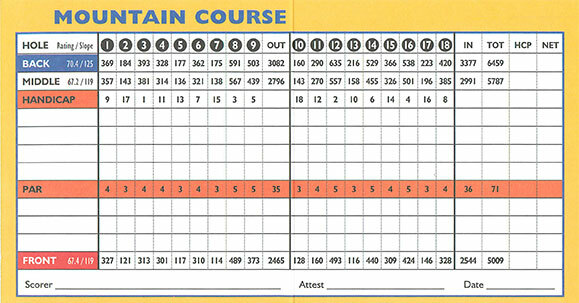 The Mountain Course has always been a talked about course in the area especially in September when the leaves begin to change, the golf course comes alive with bright colors of reds, oranges yellows and is one of the best time to enjoy a round at Wasatch Golf Course. 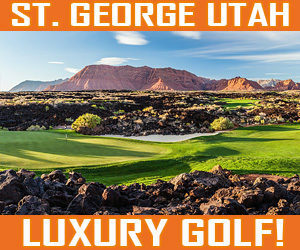 If you want to play 36 holes in the Park City area, and play two totally different golf courses for under $100 with cart? Wasatch State Park is your place near Park City.